Thread: First Stowa Flieger...please, help me to decide the right one. I really appreciate any comments and advices...thank you in advance! 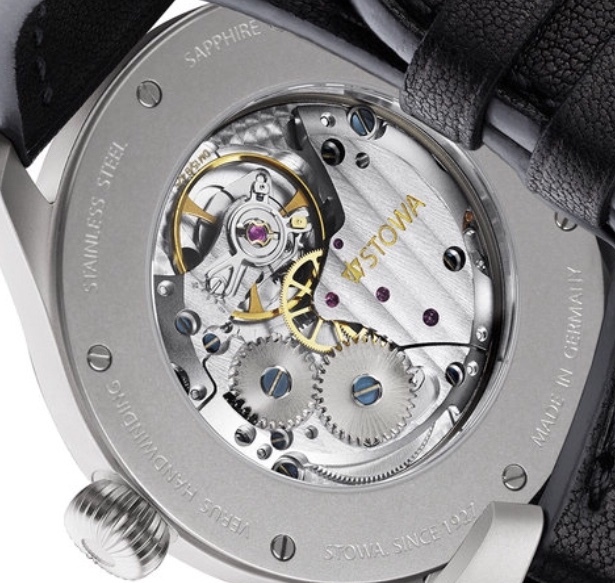 You can get the Verus 40 with the top movement, just ask Stowa. I have the regular one and not sure that the higher end movement is justified in what is essentially a toolwatch. Also I have mine on an Erika’s strap so I never even see the caseback. The Verus is a great watch but a blasted case has a more tactical / tool look, and less refined than a brushed or polished case. So it depends what you want. Last edited by redhed18; 3 Days Ago at 02:24. 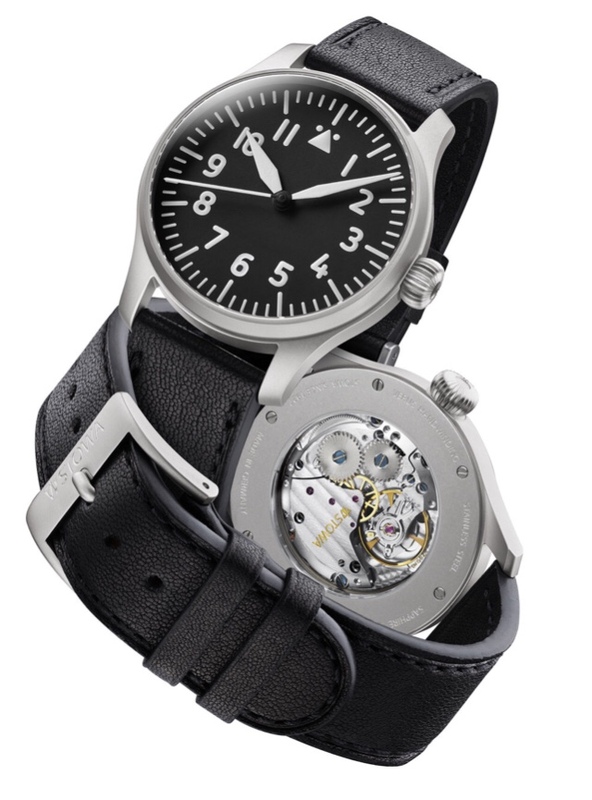 Re: First Stowa Flieger...please, help me to decide the right one. Sounds like you know your heart, and if you want a “classic” Flieger from Stowa then... the Verus is not the way to go. Last edited by redhed18; 3 Days Ago at 15:07. I want that 6498, but I'm waiting for a central seconds variation. Fliegers don't have a small seconds complication. Finally I have gone with the Flieger Classic 40...I cannot wait to wear it in my wrist. I promise to share some photos when I receive it. Last edited by celicanegrita; 1 Day Ago at 16:38.
redhed18, SaoDavi and Fikk like this. I really like the clear caseback on the hand winders. However, I have doubts about clear casebacks on tool or daily wear watches. You should consider adding the FL23883 engraving. 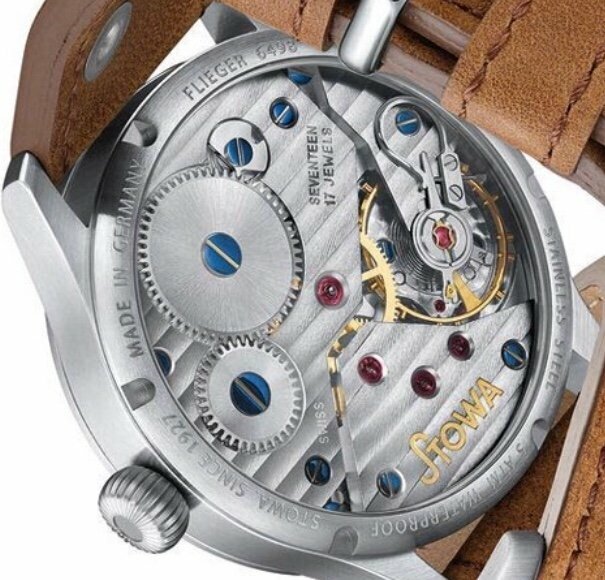 Following your advice, I have contacted STOWA to add the Fl 23883 engraving to my watch. My first G-shock. Please Help!